How Work-Life Balance Works – Goals: Are you on Track? The term work-life balance has been a common topic of discussion for a while now, and it wouldn’t do harm to remind those who know a bit about it, right? For those who are yet to hear about it, it may strike a familiarity as you read along. It ain’t hard to perceive. This article is relevant to those who consider work-life balance to be a myth too! The point here is that the balance you currently have in your life get tipped over time and again. It doesn’t matter whether you got lazy, reason being that the deadline is far, or someone has decided to inject a crisis in to your life and irritated you in the process. Your balance gets tripped over time and again, and you are forced to restore order to your life, amid inconveniences. This article is intended to suggest how you can do something to strike a meaningful balance with yourself. After all, you are the most important aspect to yourself. An emotional being that may be motivated by anything from your heroes and heroines, to the toddler that makes you happy for no reason; or disgusted by almost anything ranging from the politician you hate to coffee accidentally spilling on you. A spiritual being who has the power to control their thoughts – thoughts that may make you live proud of yourself or hating the world. And your relationships with superiors, equals or juniors are affected by your thoughts. And so is your motivation, and accomplishments and potential. You easily getting tired (and lazy) could be because your are not physically fit. Some crises you have may be because you got poor habits that consume your quality time. 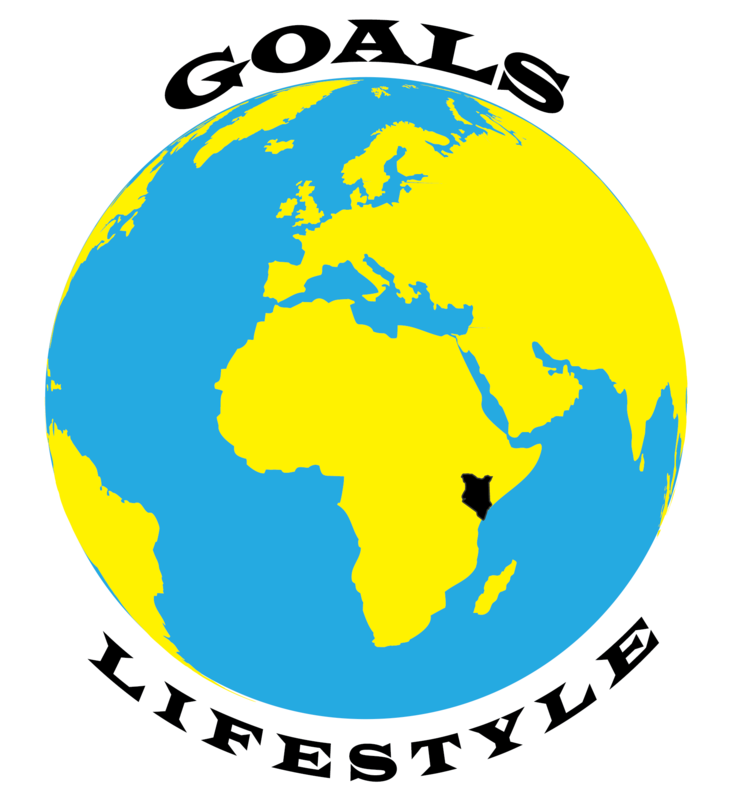 The theme behind goalslifestyle.com is: Lead Your Life to Reach Your Goals; Live deliberately. As I thank you for reading to the end, please revisit the above points and examine where you need to increase upon your work-life balance. This is good work Joshua, ever thought of being a publisher, of course researchers do a lot of it & you can publish motivation related issues for youths & young adults, think about it!! I think I could use blogging to become a thought leader and influencer in my generation.